Want to eat healthy or see beauty stuff? Just wanted to let you know that I just added a new Video on my YouTube channel. 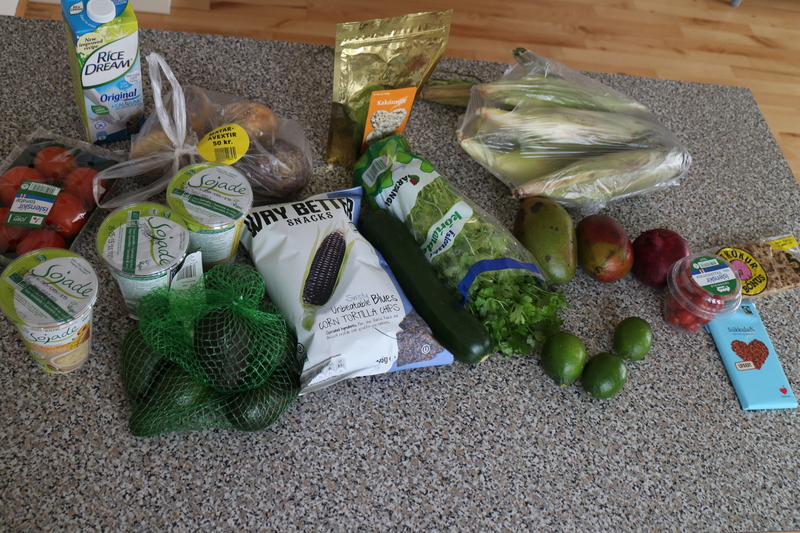 It is a grocery haul where I filmed everything that I bought after I got home from the store. I had fun filming it, but when editing I realized that I’m not so good at looking into the Camera. I will fix that next time when I make a talking Video. Here it is. Everything mentioned is listed below the Video. I hope this gives you some ideas of what I eat. P.S. I’ve changed all my social media logos. Go check it out. Yesterday I went to the grocery store, I picked up a couple of things for a video and for the home of course. 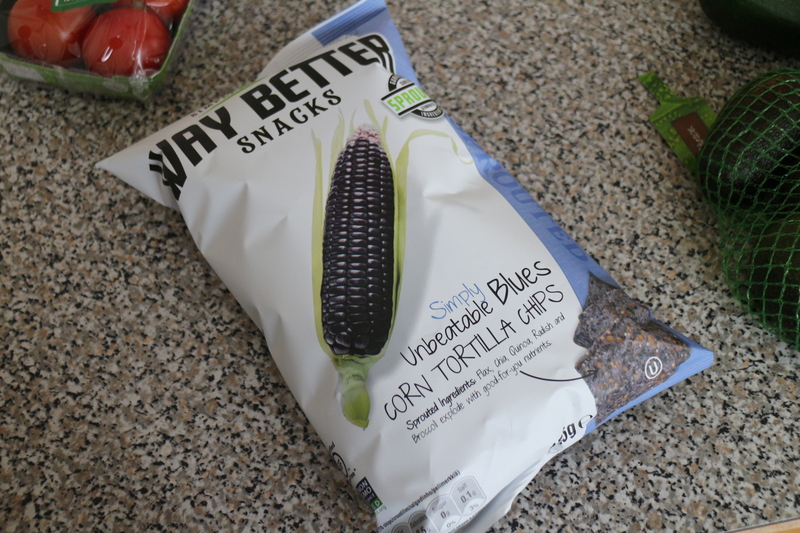 While I was setting up I thought, I should do a grocery haul blog. 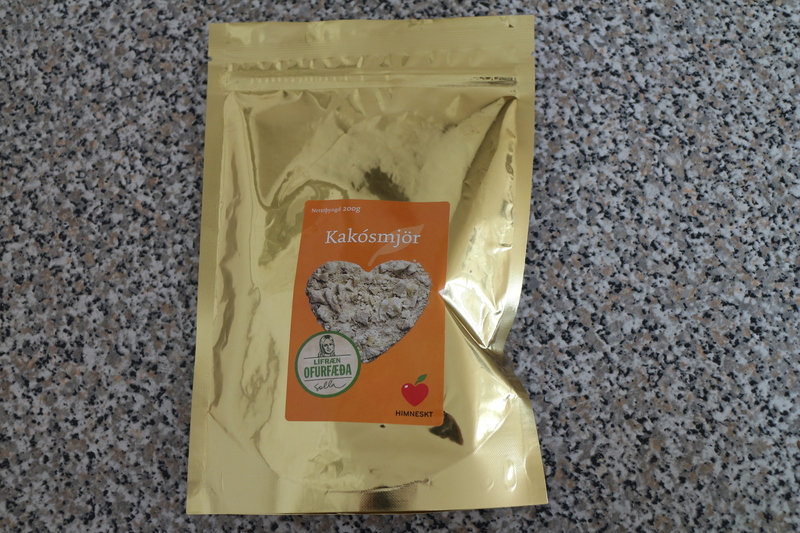 So here are some of the vegan products I bought. Sojade is a new favorite in this house. I love it, the kids love it. I just need to do more granola for the yogurt. Maybe I’ll do something new. 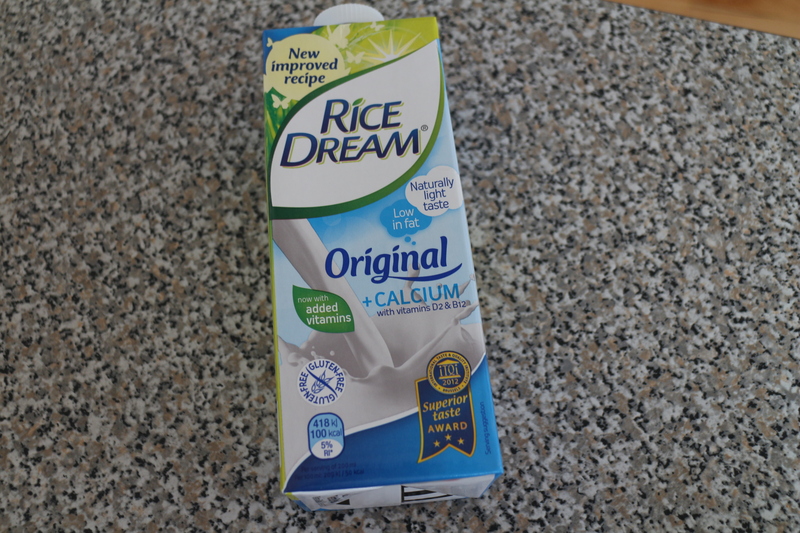 I love this rice drink for cereals, but for oatmeal and for granola I always use almond milk or oat milk. Of course I picked up a good amount of fruits and veggies. 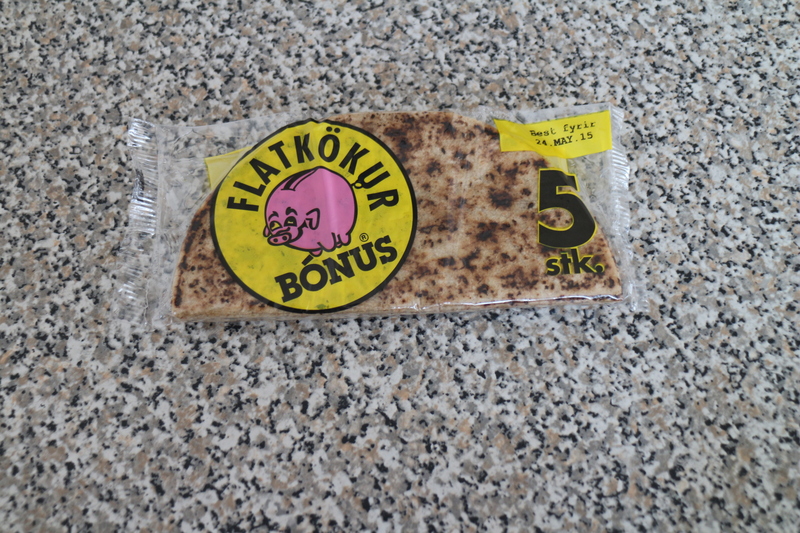 Icelandic Flatbrauð or Flat bread. It’s so good with my pesto or vegan butter and bananas. And last but nut least Organic coconut and coconut sugar chocolate. This is so good ! 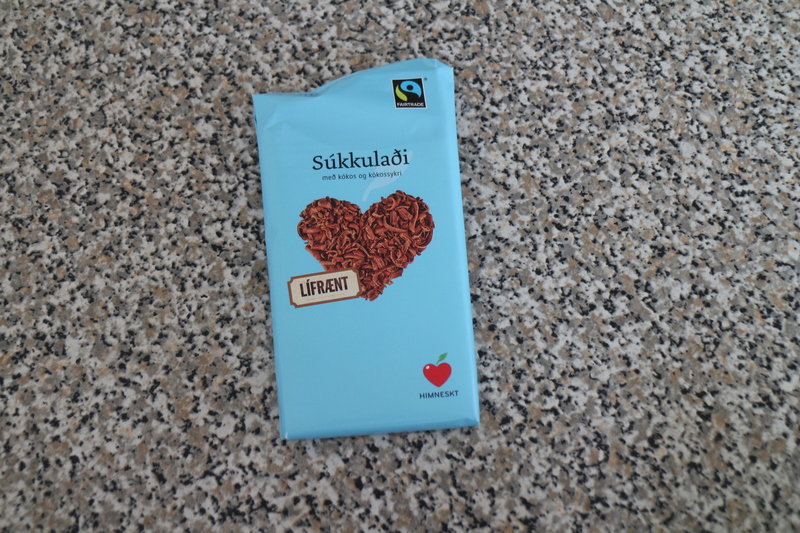 I can not go to a grocery store without buying at least one chocolate bar, there are so many good quality vegan chocolates around here. I really hope you like this kinds of blogs. 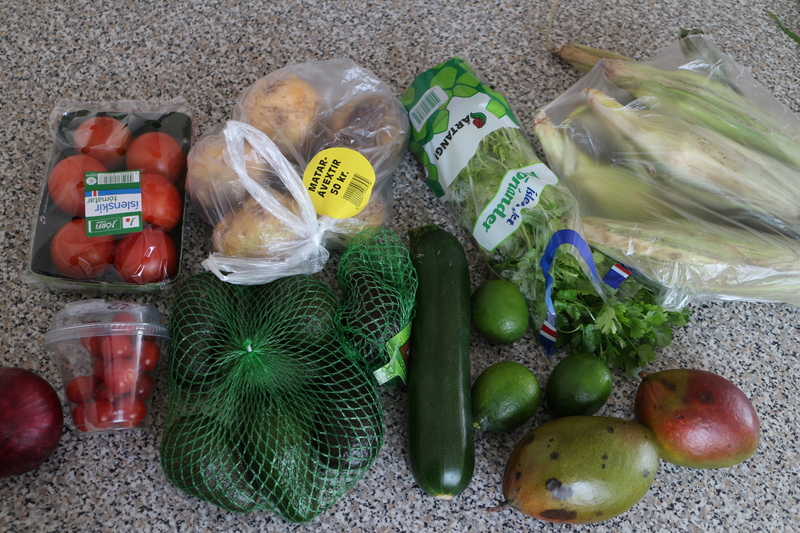 I love seeing what other people are buying, I get so inspired to try new things when I see these grocery hauls. In the beginning of 2015 my boyfriend dragged me into an electronic store here in Iceland, because I had been using my hand blender for blending everything for way to long, and I really wanted a new stand blender. I wanted a new one, but I didn’t want to spend the money on a new one. Well after couple of months talking about it, and not doing it, Dóri took things in his own hands. We went to the store to look at something else, and we walked out with a blender. 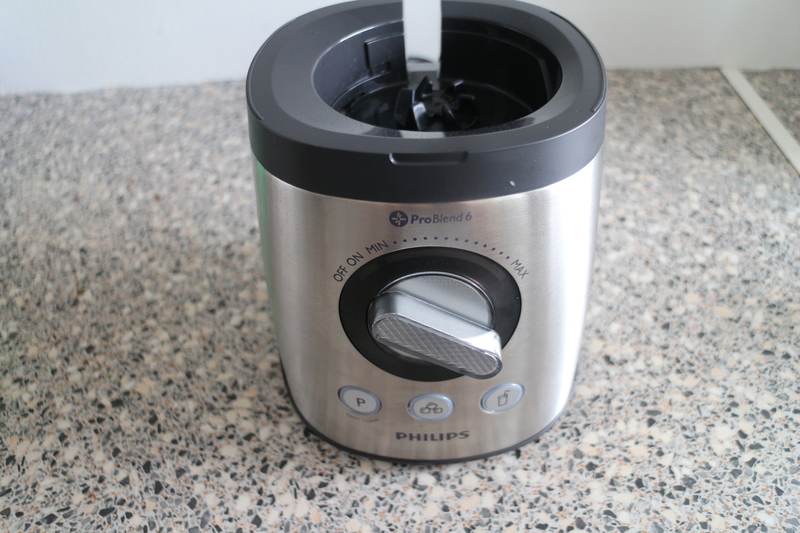 We went for the Philips ProBlend 6 stand blender. First I was not so sure if we should take it, but after I talked to the guy in the store about it, he convinced me that the Philips one would be better than the other one I had eyed before. 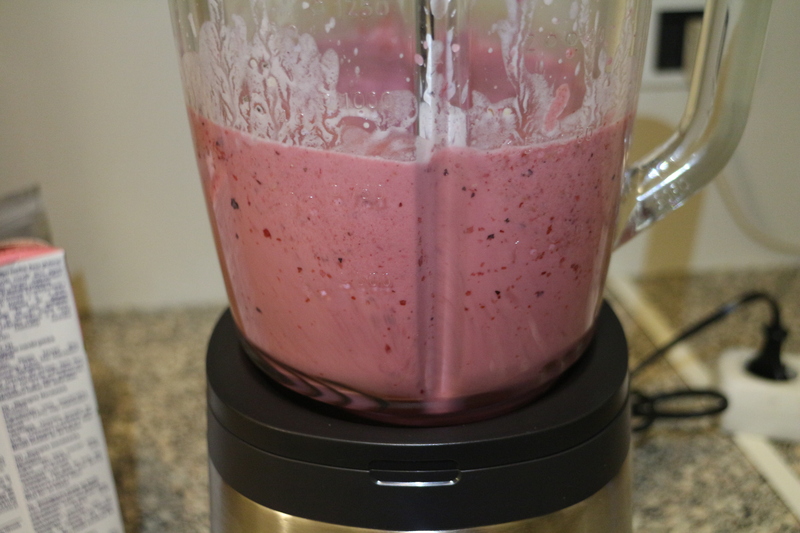 The thing that I love most about this blender is the 3 buttons in the front, first one is for pulsing which I use a lot. Second one is for braking ice, and that button pulses also but for certain amount of time. Third and last one is for drinks, it starts blending slowly and then goes faster and faster, until it stops after certain amount of time. This is so convenient when are trying to make a smoothie in the morning and you still need to dress your self and your kids, and brush teeth in 3 mouths. Next thing that I love is that the container is a glass jar. AND it holds 2 litres. I can make smoothie for everyone at the same time. I could also blend a whole soup in there. 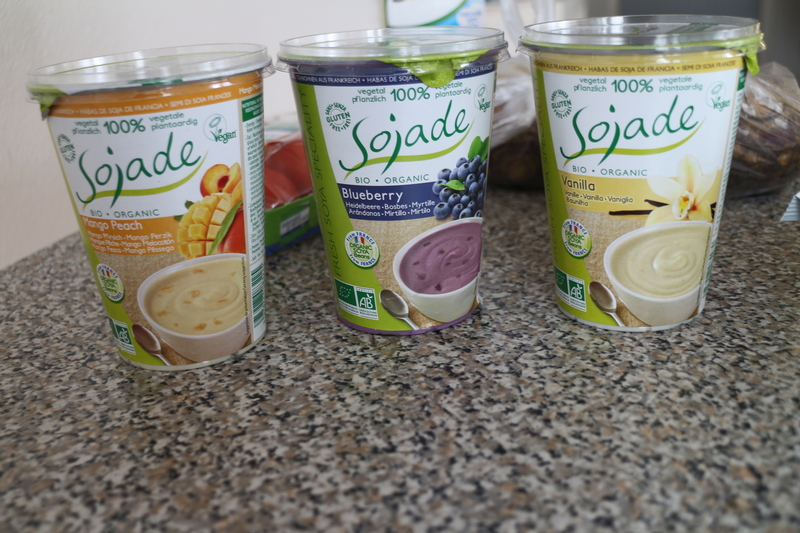 This a good blender, it works well with frozen fruits and veggies, and blends my soups till they’re silky smooth. I’m very happy with it. My dream blender is VitaMix but for now this will do just fine. I also love how easy it is to clean and it looks nice on my kitchen counter. If you are looking for a new blender. I would recommend checking this one out. On weekends I like to bake something with the kids for midday snack. This weekend we made pancakes. I was browsing through the Chloe’s Vegan Italian Kitchen cookbook when I found these olive oil pancakes. But I didn’t want to make it with plain flour. So I mixed 50/50 whole wheat flour and plain flour. For a bit more fiber. This is perfect to wake up to on your birthday or on any special day. I wanted to share with you my 5 favorite things in my kitchen. I love spending time in the kitchen specially in the middle of the day when the house is empty. I also love shopping for kitchen supplies, it’s so much fun, there are so many things to choose from. My favorite kitchen tool is my kitchen-aid. 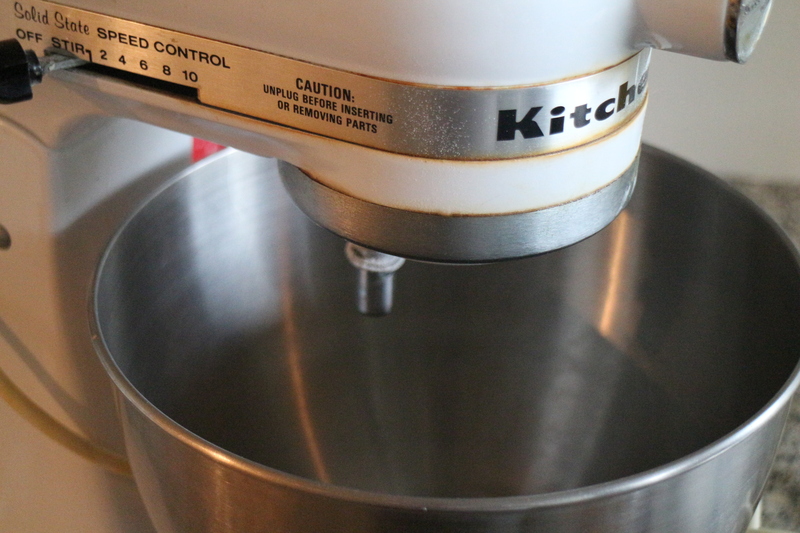 I use it almost every week for our pizza party Friday and of course every time I want to make a cake. I Love it so much. My grandma had it for 20-30 years before she gave it to me. It’s still going strong ! My kitchen is not the same with out the kitchen-aid you can use it for so many things.